A full-scale copper copy of Lady Liberty's face is the first thing that greets visitors to the museum. It is in the base of the Statue of Liberty. The face gives visitors a chance to get up close and personal with a part of the statue that would otherwise be far out of reach. But is only open to a small number of visitors. The museum is open only to those who have tickets to the pedestal or the crown. The National Park Service wants to change that. It has proposed building a larger museum on Liberty Island. It would be open to all of the nearly 4 million yearly visitors to the site. Now, just 20 percent or so have statue tickets. "We would like to make the visit as enriching as possible," said John Piltzecker. He is superintendent of the Statue of Liberty National Monument and Ellis Island. He shared the opening of public comment on the idea. The comments will be among the first steps to making it a reality. The next step would be working with a private foundation. It would raise money for the planned 20,000-square-foot museum. No federal dollars would be used for the project. Piltzecker did not have a total on what the project could cost. But he was hopeful the museum would open in three to five years. The park service has an area in mind. It is on the northwest side of the island. It is somewhat away from the opening to the statue. The park service even has started thinking about what would go in it. One possibility would be the original torch. It currently greets visitors in the pedestal lobby. It was removed from the statue in 1984. The material that is in the current museum covers the history of the statue. It also covers how it was made. Those materials would also make the move. That would include the giant face. 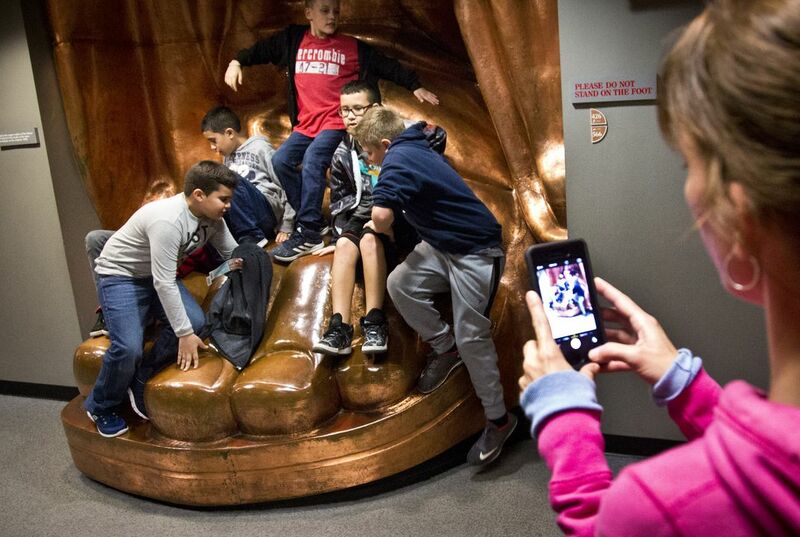 It would also include a copy of the statue's foot. Exhibits looking at the models and molds used to create Lady Liberty could also be moved. The Statue was a gift from France for the America's 100th birthday. Eileen Gormley was visiting from Princeton, New Jersey. She said having access to the museum was important. "This part here is very important and very informative. And to just walk up and look at it, you do not get any of the background and history." Michael Miller is from El Dorado Hills, California. He agreed. wow I didn't now if her torch came of. They want to make it larger. I am surprised that is one of the place's that has tickets. They want to make it larger!!???? That is super awesome!! I have always wanted to see the Statue of Liberty. I think that the statue of liberty in a museum is a great idea !!!!!!!!!!!!!!!!!!!!! And I would actualy like too see the statue of liberty in a museum !!!!!!!!!!!!! 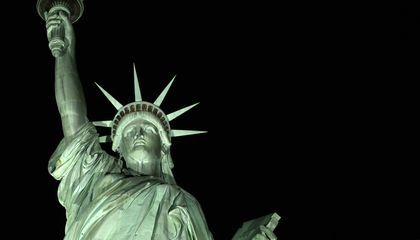 Although I never been to the Statue of Liberty, I always admired it , because of what it symbols freedom and justice.This article has given me a new goal in my life.